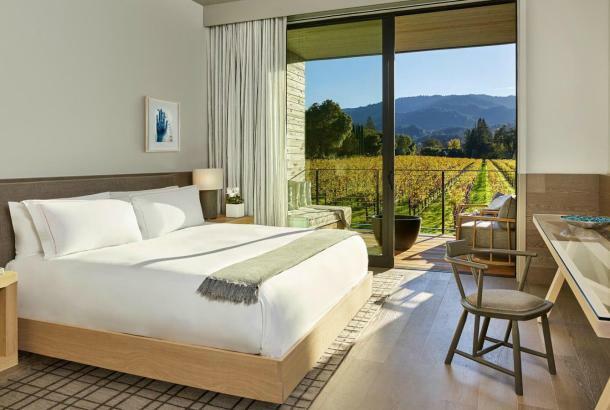 Discover the Napa Valley you would never expect, with legendary gardening, vine trail biking, Japanese soft cream eating and fireside wine sipping. 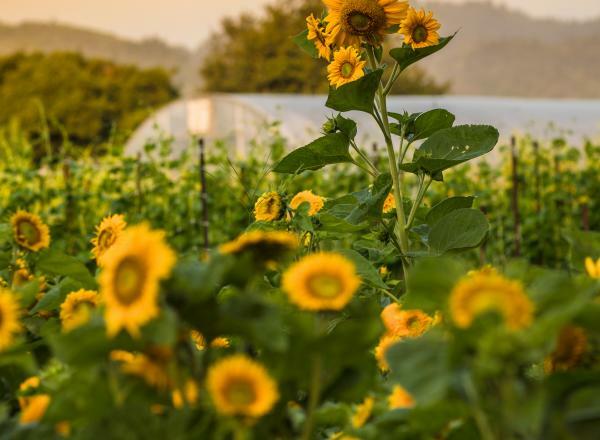 Located just across Washington Street from the Michelin three-star The French Laundry, this impeccable and verdant kitchen garden provides much of the produce for that restaurant as well as Chef Keller&apos;s other Yountville properties, Bouchon and Ad Hoc. There&apos;s also a charming chicken coop for farm-fresh eggs, bee hives for honey, and an extensive greenhouse to nurture the seedlings that will be eventually be planted in the soil. Making sure to stay on the grassy and rock paths (and please remember not to pick), find the self-guided tour map near the flagpole that explains which crops are growing where. 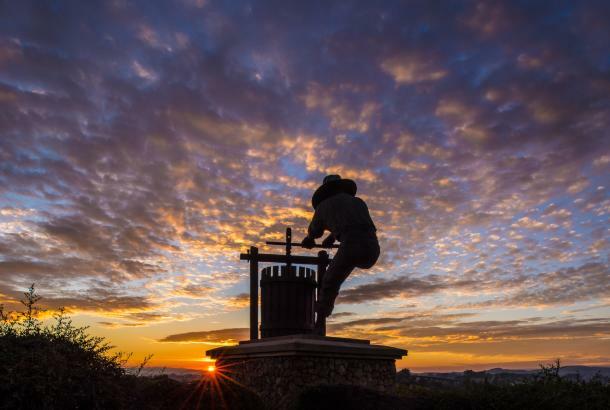 It&apos;s a wonderful way to start a day in the valley – and who knows, you may even bump into Chef Keller himself! Free to the public. 6639 Washington St, Yountville. 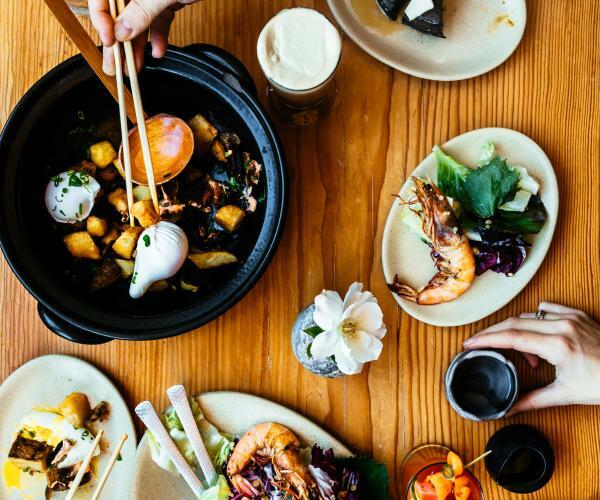 This restaurant made a splash as Napa Valley&apos;s first and only izakaya (Japanese-style pub), but many go for its house-made, soft-serve ice cream (known as "soft cream" in Japanese). 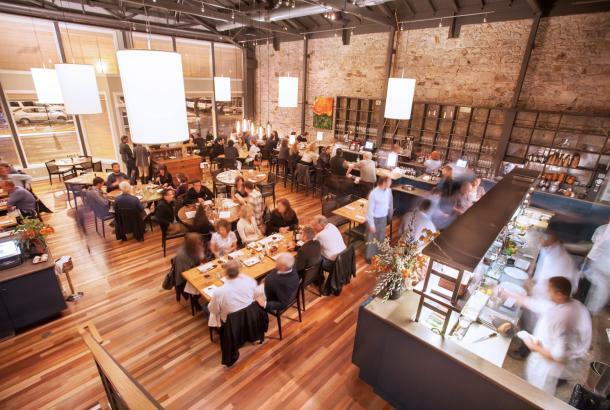 The dessert became such an immediate hit that chef Curtis Di Fede installed a take-out window for it. Servings are substantial and come in such flavors as milk, coffee, chocolate, banana, graham cracker or Meyer lemon flavors for $7. A waffle bowl or cone is $1 more. For an additional 50 cents, add a topping like cookie crumble, rainbow sprinkles, sesame honeycomb candy, toasted coconut, toasted walnuts, wafer crispies, marshmallows, candied ginger, or chocolate-covered waffle pieces, The available sauces include black sesame, whiskey bourbon, miso caramel, and hot fudge. 821 Coombs Street, Napa. Open all day. Not an avid cyclist? Not to worry. 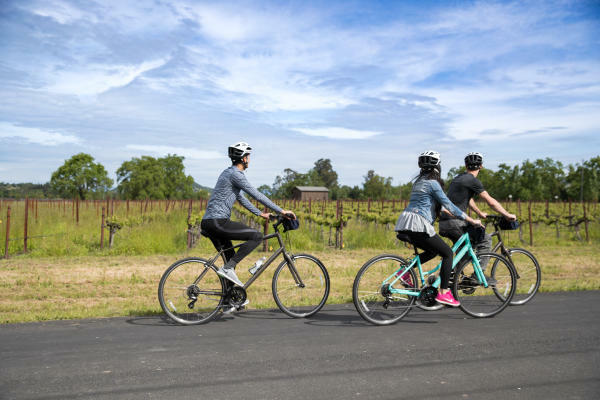 Napa Valley Vine Trail is building a flat, paved, 47-mile walking and biking trail system that will ultimately connect the entire Napa Valley from Vallejo to Calistoga. 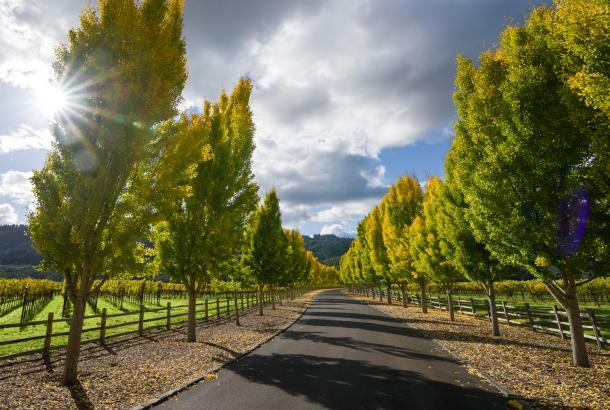 So far a 12.5-mile section has been completed from South Napa to Yountville. 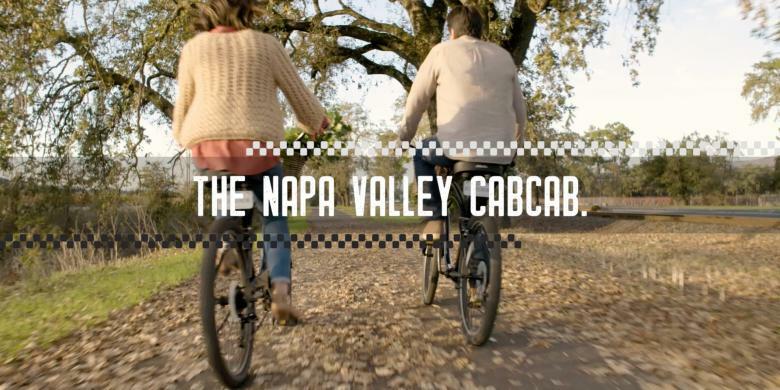 Napa Valley Bike Tours and Rentals has locations in both towns, so you can rent bikes on one end, cycle the trail, and return them at the other end. 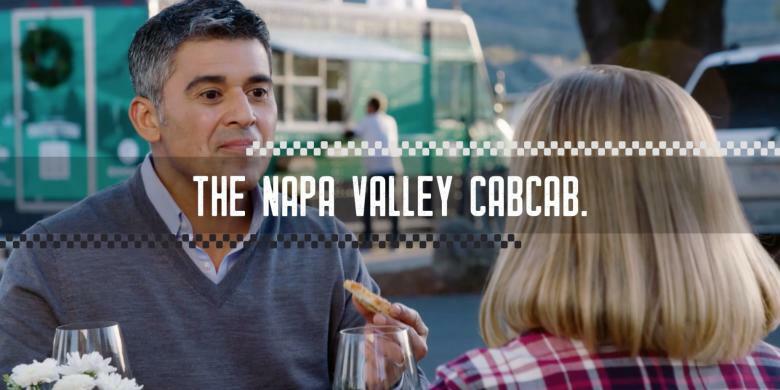 After a few hours of dining or wine-tasting, you can just get an Uber or cab back to your starting point. 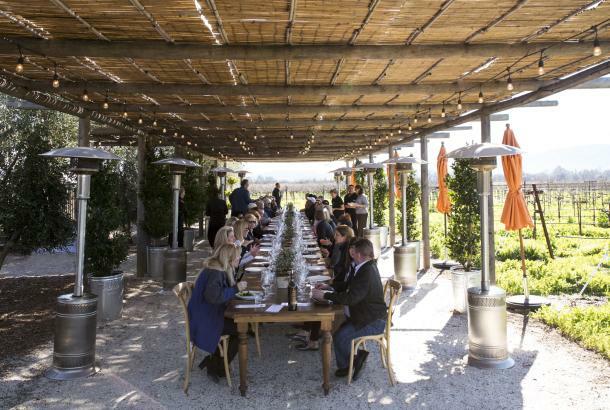 Assuming you rode bikes from Napa to Yountville, Stewart Cellars is the perfect next stop. 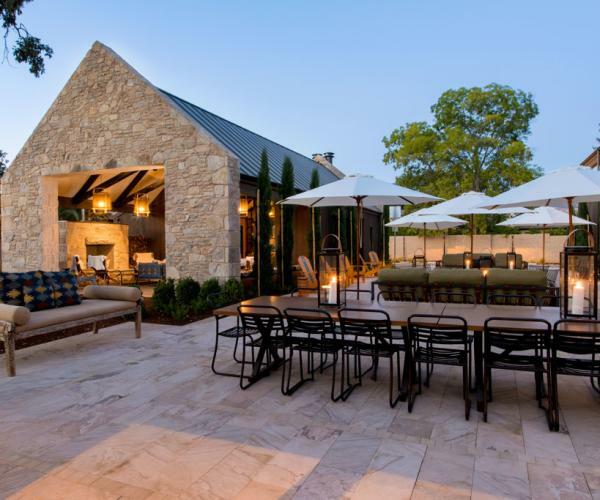 Its gorgeous contemporary Tasting Hall, which features vaulted ceilings and a horseshoe-shaped tasting bar, opens to courtyard views. 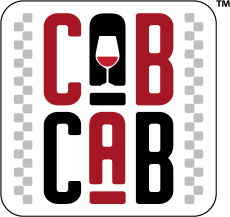 Choose between three flights of four Stewart Cellars current-release wines: Portfolio Flight ($30 per person), Red Wine Flight ($40 per person), or a Wine and Chocolate Pairing Flight ($50 per person, reservation required). 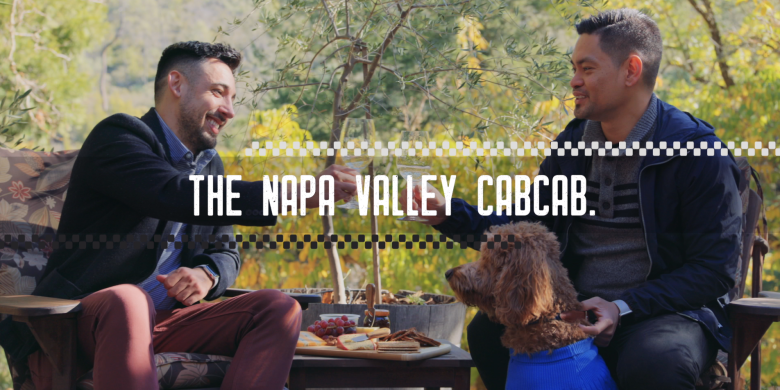 Explore the NOMAD Heritage Library, which includes a bohemian bookstore and luxe-wine tasting space complete with a wood-burning fireplace and covered outdoor terrace. 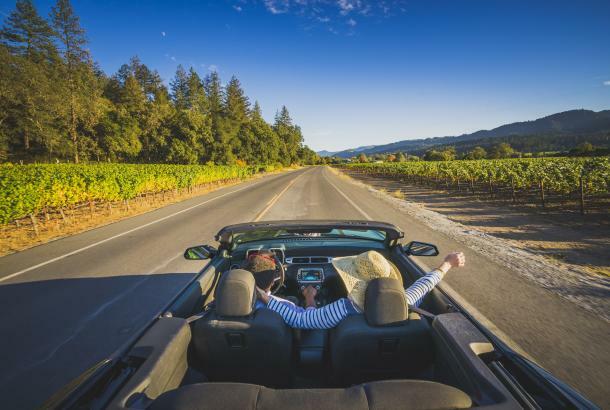 The library hosts private tastings that showcase select library vintages of the Stewart Napa Valley Cabernet Sauvignon and NOMAD Beckstoffer Las Piedras Cabernet Sauvignon and include a cheese plate ($70 per person).